Some of you are doing agricultural degree and some are doing economics but there are many of you who are doing agricultural economics. Some of you are absolutely here who are just interested to get admission in agricultural economics but in fact they don’t know anything about this field or some of you are also here who by chance got admission in this course. So now there are several questions in your mind that is how much strong you are or what will you in future that is the scope of this be field, your position etc. Well let’s take a look on its overview and after this we will also discuss about its scope. 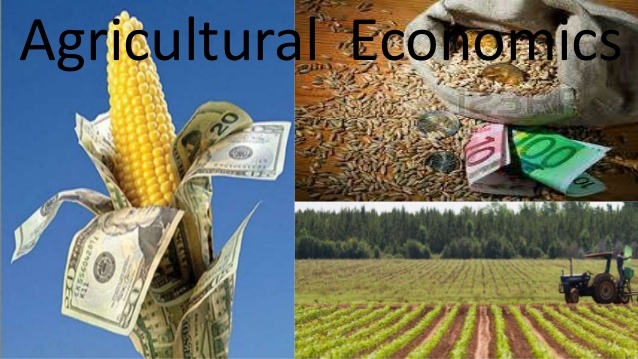 Agricultural economics is an applied field of economics that is concerned with the application of economics theory in optimizing the product and distribution of food. The major part of this course is rely on theory that is it is much compulsory to remind its theory but some technical things are also used in it. Where we want measurement, we use economic concept there. Agricultural economics has become the branch of the aspect of economic where we deals it’s with land usage. 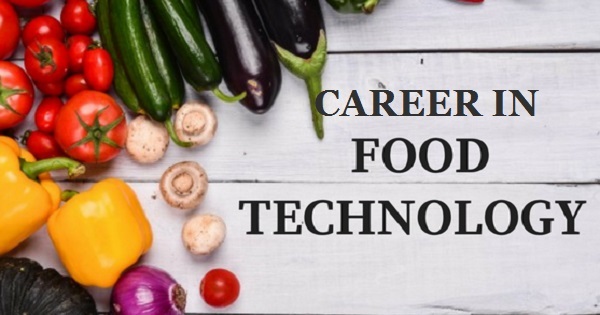 To produce food, food science and food technology concepts are used but what if you don’t have any concept of measuring the land or food production? How it become the course or when it was introduced in Asia as a professional degree? It was first offered in Philippine in 1919 and now it offered in each country of Asia as a professional degree in agricultural economic sense. Now if you are going to get admission in this course then it is compulsory for you to know that what kind of subjects you will study so let’s take a look on its main subjects that are compulsory subjects in this course and if you want to get complete detail of any subject then must visit this site. If you will pass agricultural and economics degree at graduation level then you can get any job in different sector likewise agricultural management, agribusiness, commodities markets, education, government different sectors, environmental management, education sectors, financial sectors. Let you are finding a job in agricultural economic sector then it is compulsory for you to pass its graduation degree that is the requirement of its carrier. Different sectors are mention here and now what kind of job you will get in any of these sectors, it will depend on your experience that is if you will have great experience then you will get high scale job otherwise you will be a lower scale officer. At the time when you will join job first time, it will be your start up or first you have to do internships but after gaining experience you will get handsome pay for your job. There are few popular jobs for you.